Allie: What's this? Something in pink? It must be for me, then! Me: well...yes and no... I think the sleep shirt might be too big for you, girlie. But you'll love the comics, and I can read them to you. I think you'll especially like Mooch's friend, "Shtinky". From The Mutt's web site, under "Meet the Cast". And you can buy a print of this! Wouldn't that make a great thank you gift for a shelter worker or volunteer you know? 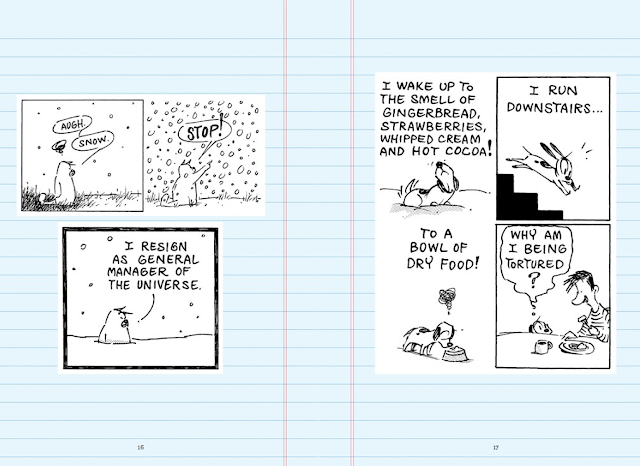 THIS is why I said "yes" when I received an email asking if I was interested in promoting the new book from Mutt Comics, called The Mutt Winter Diaries. I love it when I find a kindred spirit whose love for shelter animals shines through. And as you can see from his comic above, Patrick McDonnell - and his strip's characters - fit that perfectly. McDonnell is very active in animal rescue and has both a dog and a formerly feral cat of his own, named Not Ootie (ya gotta love that name!). Allie: WAIT. Diaries? Did you say diaries? 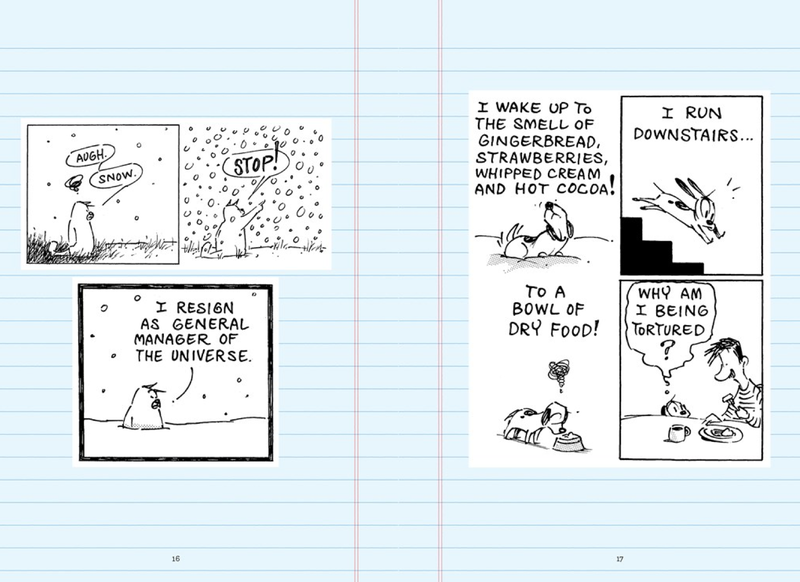 Oooh, everyone knows all the really juicy stuff is found in diaries! I approve, Mother. So glad you do, girlie. So glad you do. Maxwell: Uh, Momma, so you said you could read it to us? Maxwell: Let's do it! A chair by the fireplace, a hot mug of tea and me. Can you read it to me now? 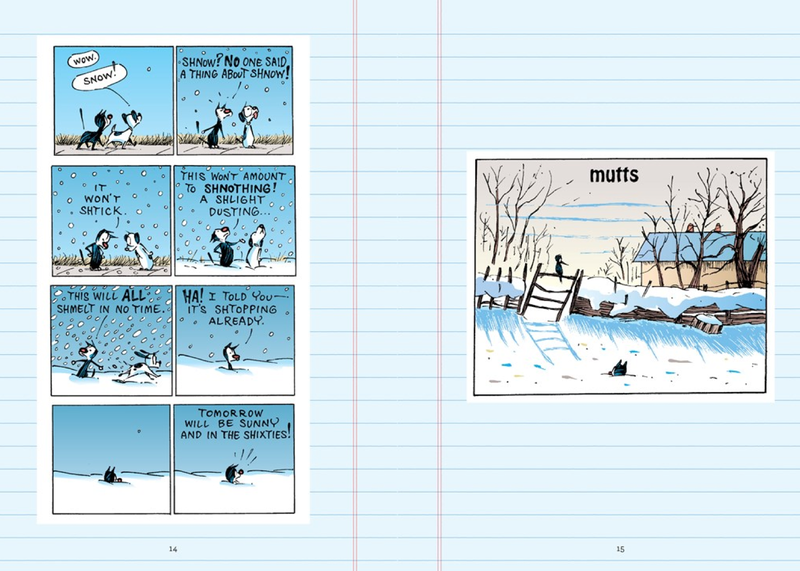 The Mutts Winter Diaries would make a great holiday gift for your animal loving friends. So would the pretty-in-pink nightshirt made by Richard Leeds, Int'l. The book will be available in just a little over a week - it publishes on October 13th! Win a book & shirt of your very own! Let the folks at Mutts Comics know you support companies that support animal rescue. 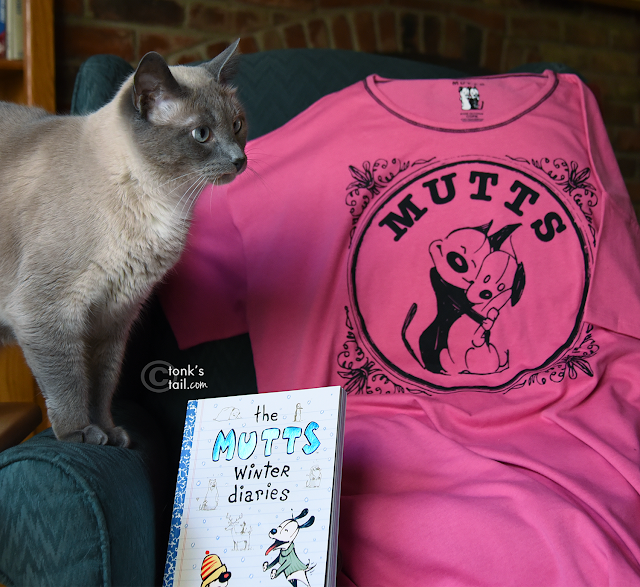 FTC Disclosure: This post is sponsored by Mutts Comics, and we received the book and sleep shirt plus a small fee to compensate us for creating this content. Every post on A Tonk's Tail will always reflect our honest and unbiased opinions. Mutts Comics is not responsible for the content of this article. We are supporters of the Mutts human for the very same reason you are! 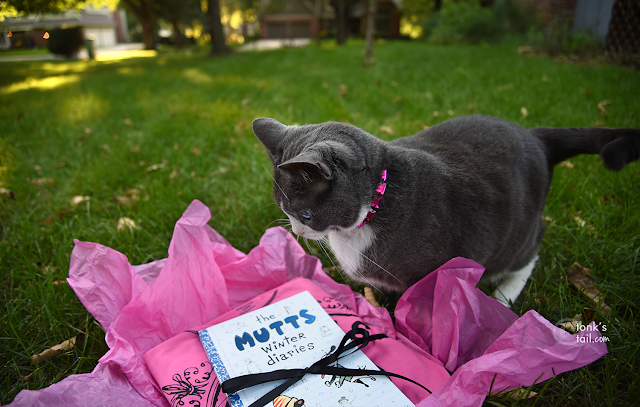 Ahhh we love Mutts too Allie! Very cute! We signed up for this stuff, and never heard back from them...I guess they wanted cute kitties and not a dog for posting ;) Oh well...love to see cats talking about mutts! WE love Mutts and have blogged about them before but not now.